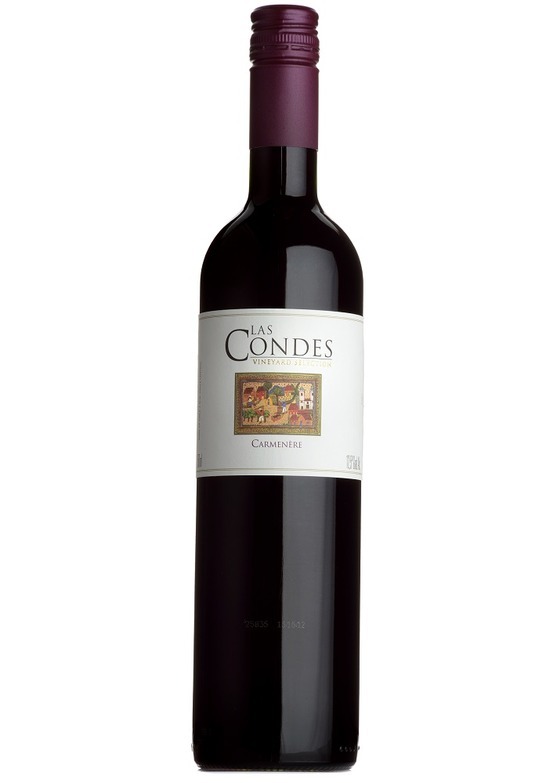 This Chilean carmenere bursts with cherry and plum fruit aromas and herbaceous nuances. Wonderfully smooth with ripe tannins and a velvety finish. Perfect match for fish and dishes flavoured with herbs.